As a dietary supplement, take one half dropper of L-Theanine sublingual solution twice daily (.5ml). 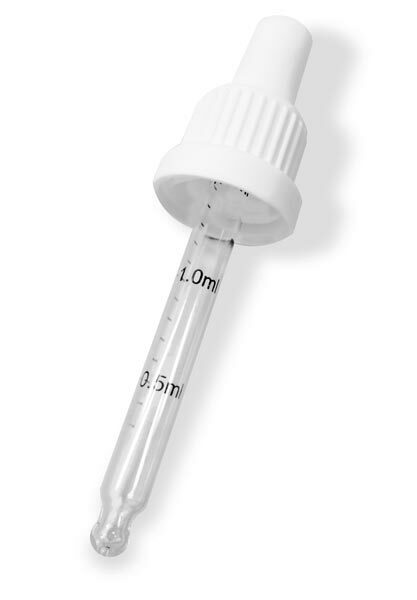 All of Natrium Health's solutions and sublinguals include a graduated dropper for easy and convenient dosing. To gain more insight, read the L-Theanine solution reviews by clicking the "reviews" tab above. Natrium Health offers a 30mL (60 servings) or 60mL (120 servings) dropper bottle of L-Theanine sublingual solution.